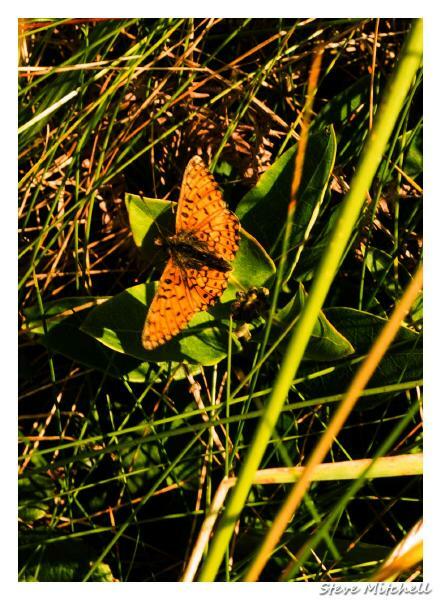 Posted: Thu Jun 11, 15 8:24 am Post subject: Pearl bordered fritillary? New one for me & need some help in ID please. Sorry for the quality I don't have a macro lens. 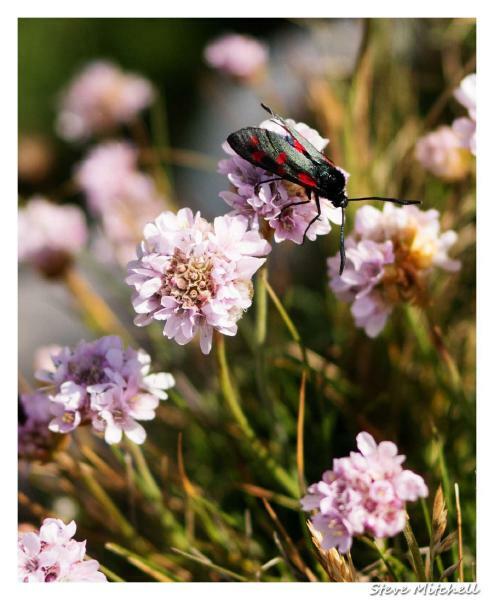 Spotted on the coast path between Penzance & Landsend this weekend past. Lovely pictures - sorry I can't help with ID,. This is a pbf. I can't make out the border on yours Tav. Can't really tell from your picture, but doesn't sound like usual habitat. 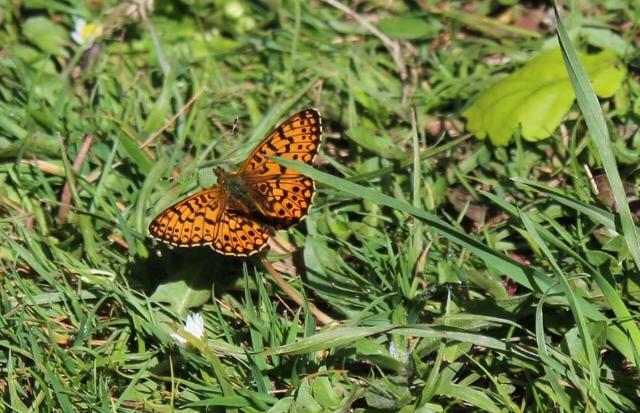 You might find this site useful http://www.butterfly-guide.co.uk/species/fritillary.htm There are other sites to compare the various fritillaries too.